Designed to help Nexion members achieve their goals, CoNexion taps into one of the most valuable learning resource – peer-to-peer interactions and connections with your fellow travel professionals. 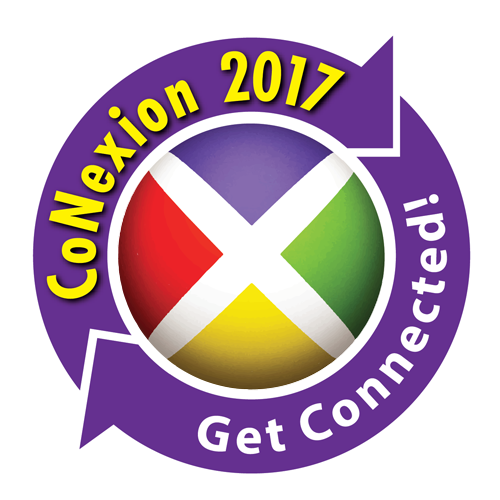 Nexion members may register for CoNexion 2017 through Aug. 31, 2017. Note: CoNexion is intended for Nexion members and their authorized partners/business associates. Guests may attend if they match the guest criteria (See FAQS link regarding guest policies). Registration is non-transferrable to other Nexion events or people. CoNexion registration, which covers your basic conference attendance fee, all workshops, general sessions and supplier roundtables. It allows access to the myExperience Hub and Supplier Partner Trade Show as well as all evening events including the Opening Reception and Farewell Event. Note: Ensure the domain @nexion.com is on your safe list for emails. If you cancel on or before June 27, 2017, you will receive a full refund of your registration fee. If you cancel between June 28 and August 13, 2017, you will receive a refund, minus a $50 cancellation fee. If you cancel after August 13, 2017, there will be no refund. As you should be selling travel protection to your customers, so should you purchase travel insurance to cover cancellations or unforeseen emergency situations. Travel professionals have access from some of our insurance supplier partners to purchase annual insurance coverage; see their supplier page for details.